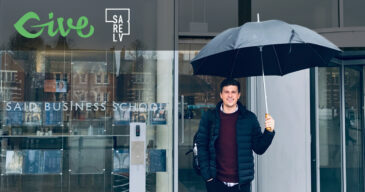 2019 is off to a great start already at GiveWP. We’ve got some new features and improvements for Give as well as a slew of new add-ons that you’ll want to get right away. So grab a cup of cocoa and warm yourself with these new additions. We recently released Give 2.4 and it’s the fastest version of Give we’ve ever released. Our development team has been working hard to find every way to make all your Give settings pages and forms load more quickly. Most of these new improvements were focused on the admin area of your site. 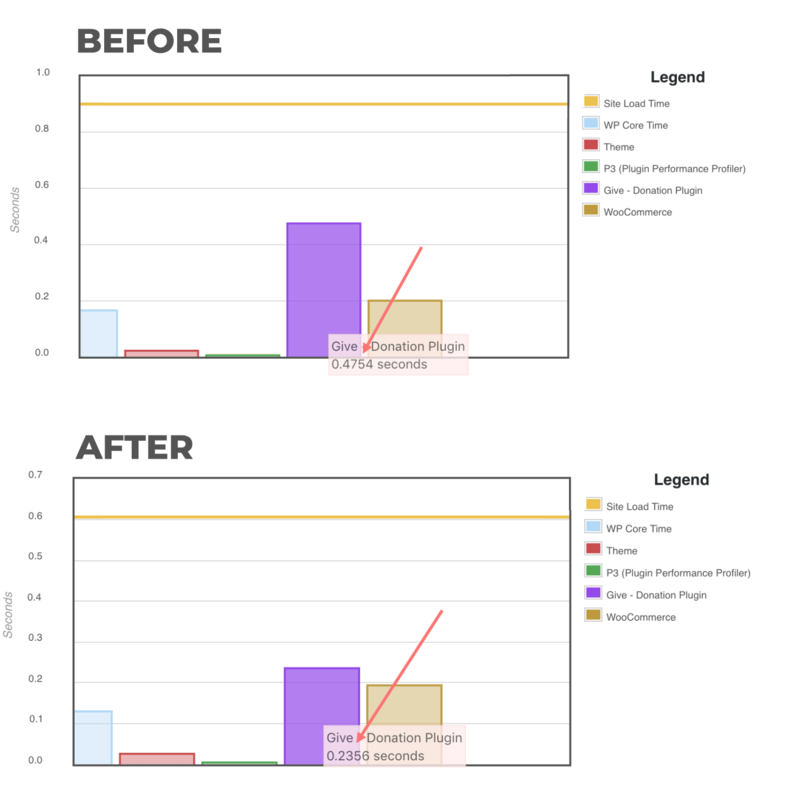 This is a chart of the before and after results of just one of the major speed improvements we made. Using the P3 Performance Plugin, you can see that the Give load time was cut in half with our improvements. This was just one of several adjustments we made to increase the performance of Give. With this work done, we are looking into more performant ways to query our donation data and improve our reports overall. Watch for more of these updates throughout this year. See the full Give 2.4 changelog on WordPress.org, or the release on Github. 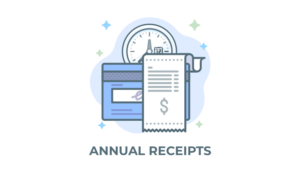 Earlier this month we announced an exciting new add-on called “Annual Receipts.” We were excited to release this new add-on just in time for tax season. 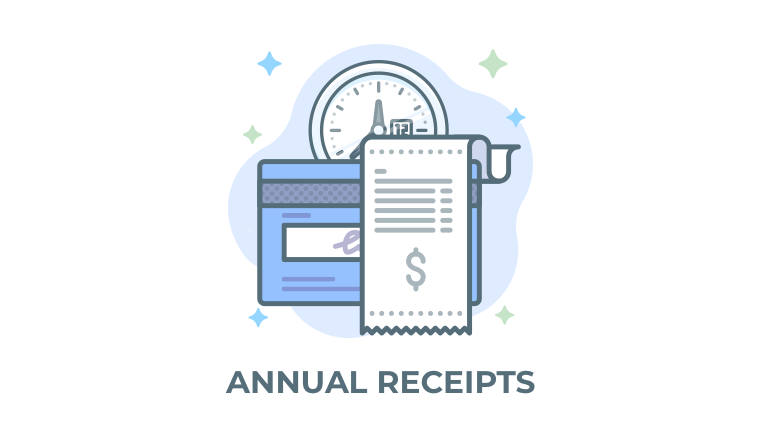 Annual Receipts is a “set it and forget it” kind of add-on that you and your donors will love. If you haven’t already installed it on your Give-powered website, do so now so your donors can get their annual receipts in time to file their taxes. Read the full announcement post here and check out the detailed documentation to see how easy it is to set up. 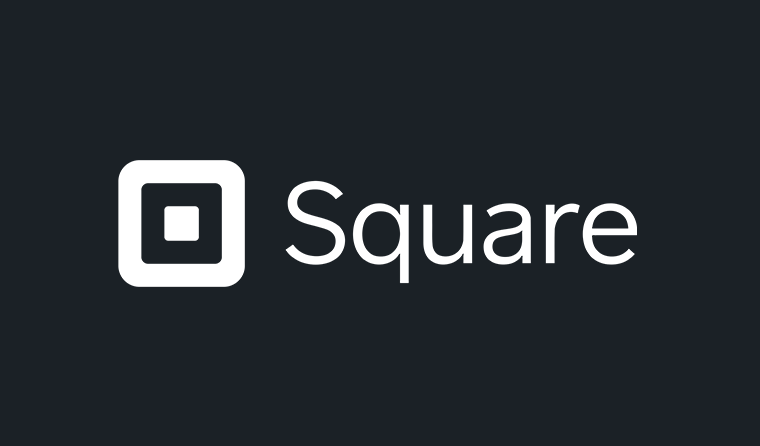 Square is a popular payment system for live events or kiosks. Many non-profits use Square at fundraising events. Until now, in order to do both events and online donations, you really had to rely on multiple payment gateways. With the release of the new Give Square add-on you can do all your donations through Square alone, both live at events and on your website. Check out the add-on page here, and our full documentation. Moneris is a very popular payment gateway in Canada and we’re excited to announce that we’ve released an add-on to support it. We were delighted to see Moneris has a very robust API with detailed developer docs as well. This new gateway will allow our Canadian customers to accept donations with their Moneris account. Check out our full documentation here and see the screenshots of Moneris in action on the product page. We’ve only just begun this calendar year and new features and add-ons are already arriving in your Bundles. Spring promises to be a great season for new features and add-ons as well.